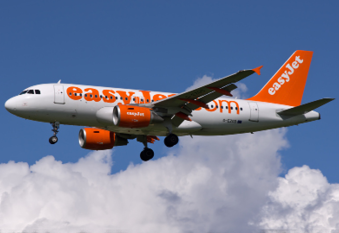 Launched in June of 1993, the A319 is a shortened version of the A320, typically seating 124 passengers (as opposed to the A320’s 150). However, it retains the same wingspan affording it a greater range than its larger counterpart and allowing it to compete directly with the Boeing 737-700. 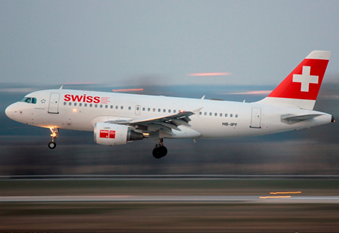 Since initial delivery to (now defunct) Swissair in 1996, more than 1,400 airframes have been delivered. Primary operators of the A319 include American Airlines, United and Delta Air Lines.